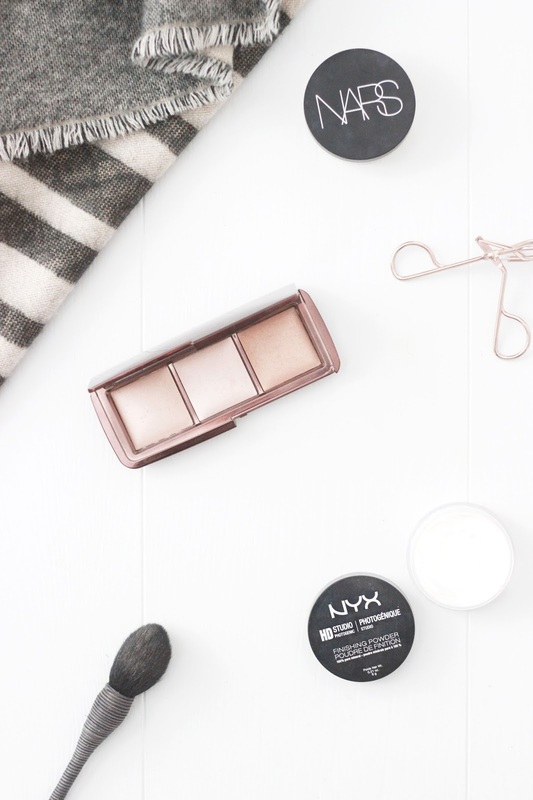 Face powders have many great qualities; they can prolong makeup wear and reduce oiliness, but if you have lacklustre skin like myself they can take away any precious glow. From loose powders to pressed, I have compiled three powders that prolong makeup wear and add a soft focus radiance to your face. Loose powders often give off the wrong impression that they're hard to work with, but the Nars Soft Velvet Matte Powder proves otherwise. It blurs imperfections, mattifies and remains undetectable on the skin, whilst providing extra coverage and a lightweight formula. Although at just over £26 it's not the most affordable, you definitely get a bang for your buck as I've had it just under a year and I've barely made a dent. If you're after a more budget friendly option then the NYX Studio Finishing Powder is the perfect offering if you want a powder to highlight, mattify and minimise the appearance of pores. This 100% pure silica translucent powder works wonders for setting your under eye makeup and emphasising on your contour. The ultimate illuminating powders come in the form of the Hourglass Ambient Lighting Powders; a powder trio that treats all your dull skin woes. Dim Light, a neutral pink-beige shade helps to prolong makeup wear without sacrificing any glow, whilst Radiant Light, a sun-kissed bronzed hue accentuates my cheekbones and adds overall warmth to my complexion. When I last spoke about Iridescent Light I said that I wasn't fond of the shade, but after some extra trialling I have fallen head over heels for it. Lightly dusted over the apples of my cheeks it highlights just the right amount, transforming my lacklustre skin in an instant. What face powders do you enjoy using?